Update 4/5/18: Group tickets are no longer available. However, you can still participate in the Scout Parade. Purchase tickets on your own (Section 42 is where Pack 62 will be, but you can sit anywhere). Then, follow the logistics below. 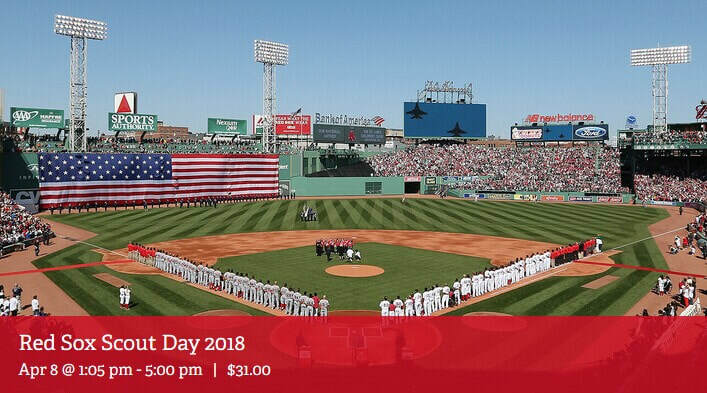 LOGISTICS: If you are attending Red Sox Scout Day, here are logistics regarding the parade, meeting times and location. Click here for logistics. 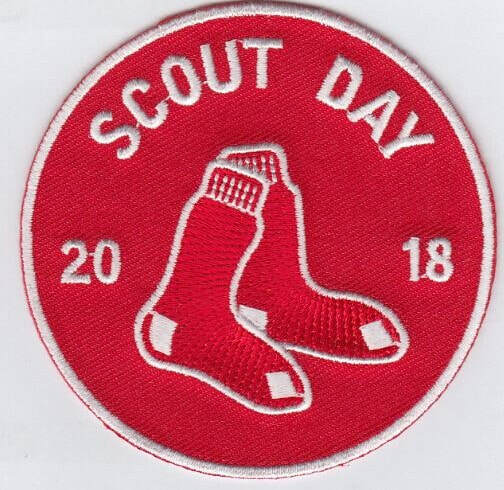 Mayflower Council Scout Day at Red Sox vs Devil Rays game at Fenway Park! Participate in a pre-game Scout parade along the warning track! Kids Run the Bases after the game!! Tickets are $31 per ticket, and are located in Sections 41 or 42. Bring the entire family! Determine who in your Den is going, and then purchase your Den's tickets in a single transaction so you can sit together. Pack 62 will be sitting in Section 42! Purchase your own tickets from the Council Event site. Pack 62 will be sitting in Section 42! If you are going to the game, please notify Paul so we have a full list of Scouts attending from Pack 62.